Growing Produce serves as a top information source for specialty crop growers seeking information about production techniques, crop protection, farm management, new varieties, and more. Our readers are commercial fruit, vegetable, and citrus growers, as well as other allied professionals in specialty agriculture industry. GrowingProduce.com is the digital location to find out the latest news and trends in the fruit, vegetable, and citrus sectors. The site features relevant content from integrated, cross-market resources American Fruit Grower and Western Fruit Grower, American Vegetable Grower, and Florida Grower magazines. Featured videos, useful analysis, and opinion help round out this industry resource. 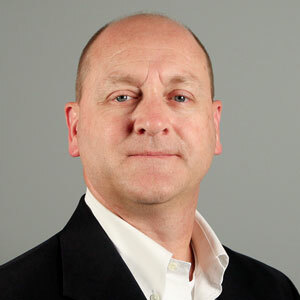 Richard Jones is Executive Editor of Meister Media’s U.S. Horticulture Group, with overall content responsibility for the Greenhouse Grower®, Greenhouse Grower® TECHNOLOGY, American Fruit Grower®, Western Fruit Grower®, American Vegetable Grower®, and Florida Grower® brands. He originally joined MMW as staff writer in 1998 and has spent his entire editorial career focused on the specialty crops markets. Richard is an active member of the Biological Products Industry Alliance and is responsible for the development and programming for many of MMW’s events. He earned a Bachelor of Business Administration degree from Southern Methodist University. David Eddy is Editor of American Fruit Grower® and Western Fruit Grower® magazines, and also serves as Senior Editor of American Vegetable Grower® magazine. 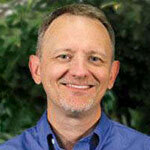 Dave is a graduate of Cal Poly San Luis Obispo, and is based in Modesto, CA, where he directs MMW’s California office. He joined Meister Media in 1998 as Western Editor and has written about and photographed growers of a wide variety of crops, with emphasis on fruits and vegetables, for the past 20 years. These days, Dave has an ardent interest in the burgeoning application of precision agriculture in specialty crops. Editor Carol Miller heads up content for American Vegetable Grower®, a brand that reflects objectivity and leadership, and offers national coverage for all commercial vegetable growers — large and small. She has reported on the horticultural industry since 1998 and joined MMW in 2011 as the lead editor of Today’s Garden Center®. She then served as group editor for the floriculture magazines before taking up the reins of American Vegetable Grower. Carol studied magazine journalism and literature at the University of Texas in Austin. 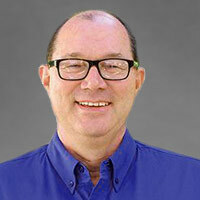 Frank Giles is Editor of Florida Grower® magazine. He is responsible for covering and writing about the state’s specialty crop agriculture for the magazine and GrowingProduce.com. He also plays a role in helping to plan MMW’s various event offerings. Prior to Florida Grower, Frank was editor of Cotton Grower® magazine, another Meister publication. He grew up with an agricultural background, and his entire career has been dedicated to agricultural pursuits, dating back to picking cantaloupes as a kid and scouting cotton in college. 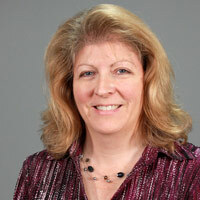 Christina Herrick is Senior Editor for American Fruit Grower® and Western Fruit Grower®. As part of the Horticulture team, she helps to cover the fruit, grape, and nut industry. Known for her immersive approach to travel from coast to coast and Canada to New Zealand, she uses social media (Twitter/Instagram @HerrickAFG) to help share her experiences with our audience. 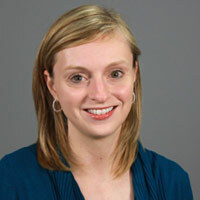 Christina has a degree in journalism from Ohio Northern University and was active in 4-H as a youngster. 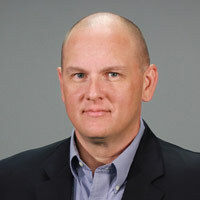 Paul Rusnak is Senior Managing Online Editor for the U.S. Horticulture Group, which includes the Florida Grower®, American Vegetable Grower®, American Fruit Grower®, and Greenhouse Grower® brand titles. Paul originally joined MMW in 2007 as the Managing Editor of Ornamental Outlook® magazine before taking on Managing Editor duties for Florida Grower, GrowingProduce.com, and American Vegetable Grower. 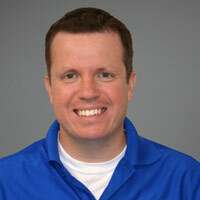 He has a Bachelor of Science degree in journalism from Ohio University. 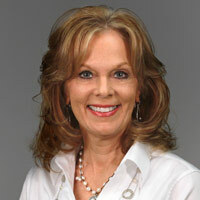 Rosemary Gordon is Editor, Grower Programs and Events, at MMW, working with the American Vegetable Grower®, American Fruit Grower®, Western Fruit Grower®, and Greenhouse Grower® brands. Rosemary works with some of the largest and most influential vegetable, fruit, and ornamental growers and is responsible for recruiting growers for Connect events. She joined MMW in 2001 as an editor for American Vegetable Grower magazine and has a journalism degree from Kent State University. 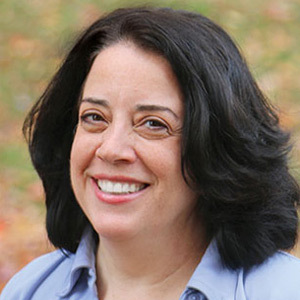 Dianne Munson is Managing Editor in the U.S. Horticulture Group. She manages print production for American Fruit Grower®, Western Fruit Grower®, American Vegetable Grower®, and Florida Grower® magazines. 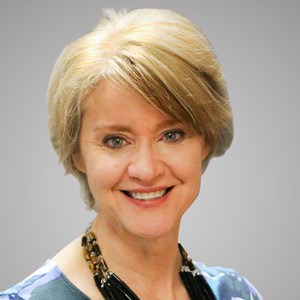 Before joining MMW in 2016, Dianne held various marketing communications positions in both the corporate and nonprofit sectors, including editorial responsibilities at a global chemical corporation. She holds a Bachelor of Arts degree in public relations from Ursuline College. 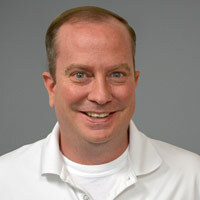 George Casey is the Commercial Sales Manager for the U.S. Horticulture Group. He manages sales for the American Fruit Grower®, Western Fruit Grower®, American Vegetable Grower®, and Florida Grower® brands. George has more than 25 years of publishing experience in the Specialty Ag, Turf & Ornamental, and Professional Pest Control markets. He is a graduate of Cleveland State University and an active participant in many of the industry’s leading associations such as AmericanHort, RISE, TOCA, NGMA and NAMA. Jorge Abrego, Custom Marketing Strategist, provides account management and strategic planning expertise to clients looking to leverage Meister Custom Marketing Solutions across the breadth of MMW brands and markets. With more than 20 years of ad agency and media sales experience, Jorge helps clients create meaningful engagement with their audiences via content marketing and integrated media campaigns at all levels of the marketing funnel. 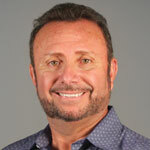 Jorge holds a bachelor’s degree in international marketing from California State University at Long Beach. Diane Hart serves as Meister Media’s Client Development Manager, overseeing the newly formed Client Development Group, which covers all MMW brands. This department advises clients who are either new to the advertising world, or are not familiar with our offerings, to help them grow their business and get in front of more than 141,000 readers.